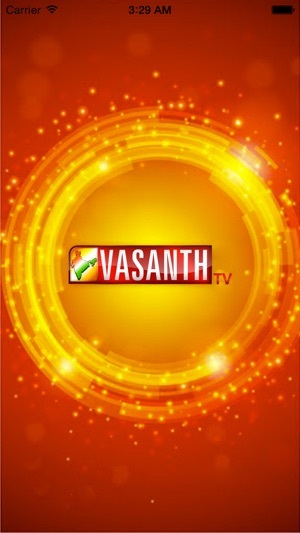 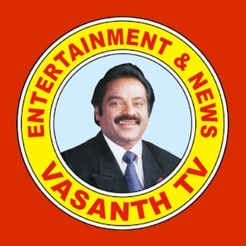 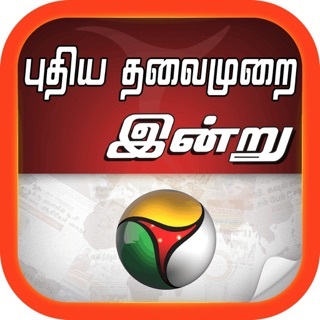 VASANTH TV, is a distinctive Entertainment, News & Current Affairs Satellite Television Channel. 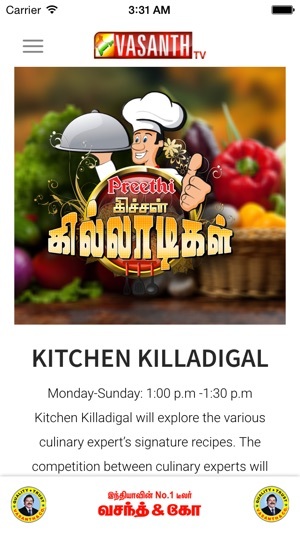 First time in regional location with a mix of other Indian languages and English. 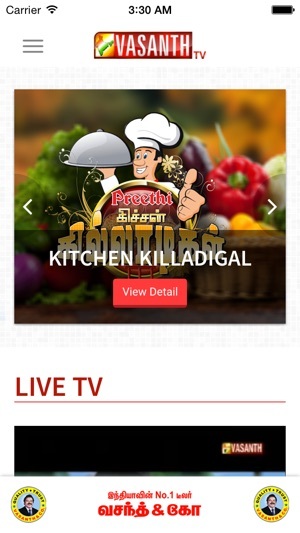 Download this application now for free and enjoy the convenience of having a great movie guide, music, live TV and news in your pocket!